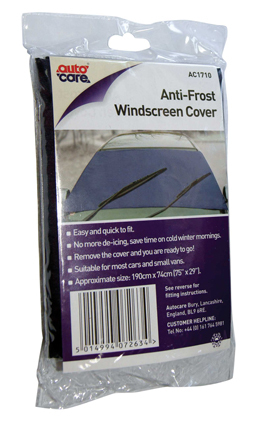 This Windscreen Cover is designed to be easy to fit and to protect your vehicle windscreen from frost and ice. 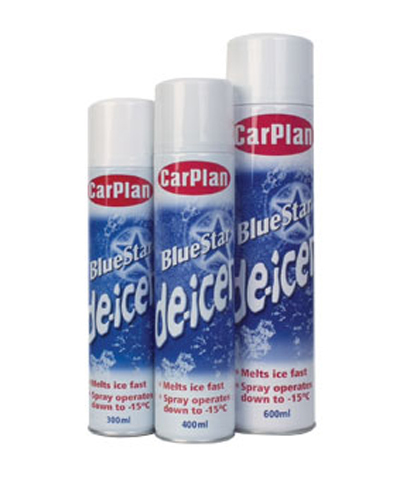 No more scraping or de-icing on a winters morning! 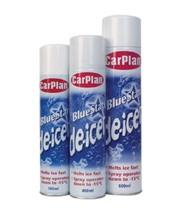 An extremely powerful and fast acting spray de-icer capable of defrosting windscreens down to -15°C. Sold individually in 300ml areosol containers. A concentrated formula that removes dirt and grime whilst leaving a non-smear finish. This product also helps prevent the washer bottle contents from freezing. Sold individually and available in 500ml, 1L and 5L containers. With a soft grip handle and finger recess, ice scraping is made easy. Fully oil tanned leather for cleaning and polishing your vehicle fleet. 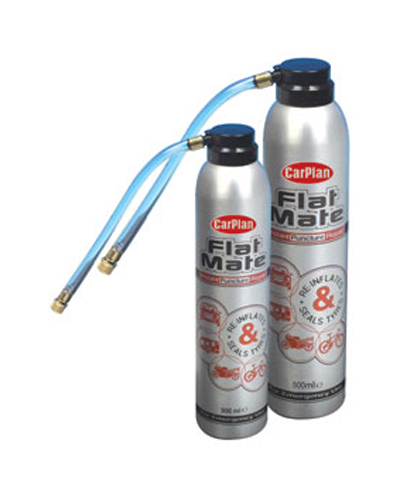 These are real natural leathers and will help you to keep your cars sparkling clean. Usage and care instructions included. 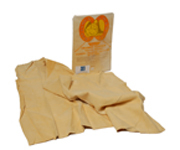 100% geniune chamois leather and super absorbant, durable and will not scratch. 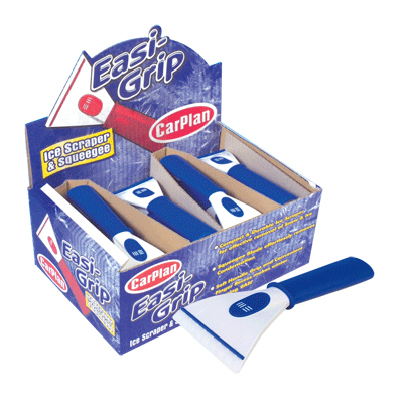 Suited to removing water and leaving glass and paintwork sparkling with a streak free finish. Made in UK. Sold individually and available in Medium (1.5sq ft), Large (2.5sq ft) and XXL (4.5sq ft) sizes. 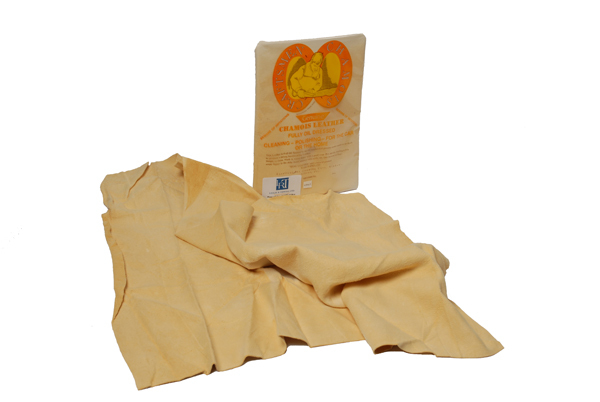 With good absorbency and cleaning properties, this product is ideal for frequent vehicle cleaning use. 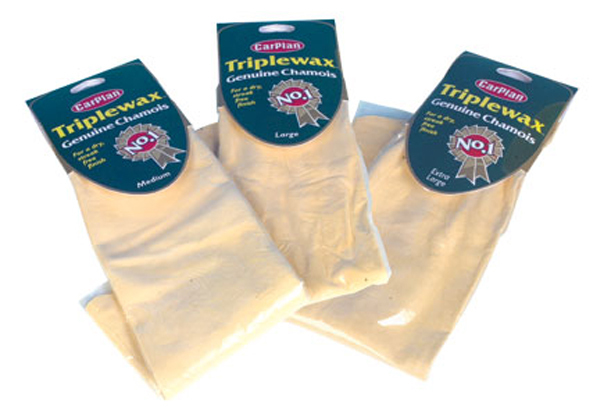 Combining 3 types of wax, triplewax delivers excellent results leaving a protective streak free shine. 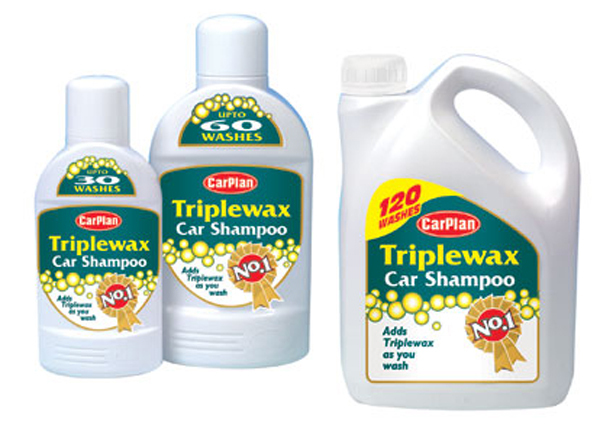 Sold individually in 500ml (up to 30 washes) and 5L (up to 300 washes) containers. 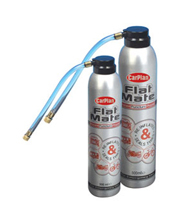 In the event of a puncture this product re-inflates and seals tyres fast. No tools or dismantling needed. 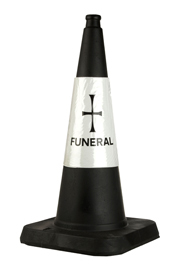 Ideal for keeping in a vehicle for emergencies. 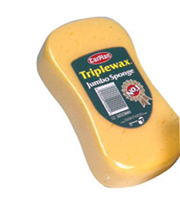 Sold individually in 500ml containers. 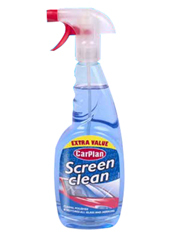 An easy to use glass cleaner that removes dirt, grime, tobacco deposits and finger marks. This product will not smudge or smear. 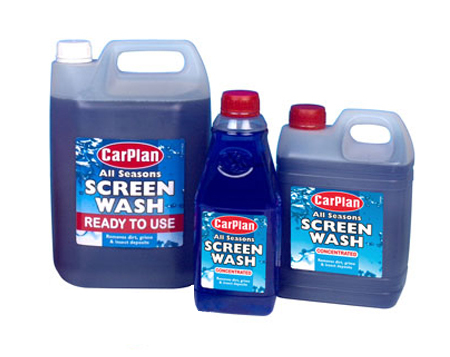 For use with cold water pressure machines to powerfully blast away all traffic film, dirt and grease and grime. Uses a formula of special detergents.